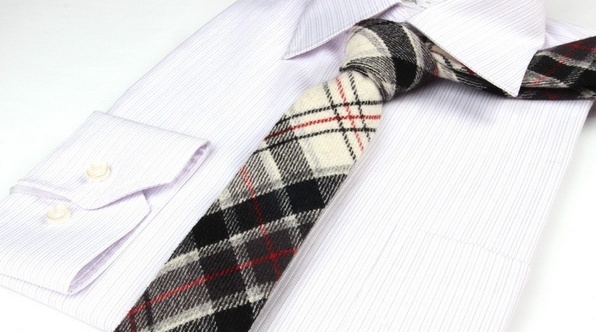 Mighty Good Man goes for Wool this season, therefore the Tie can't stay behind with some Retro Wool. 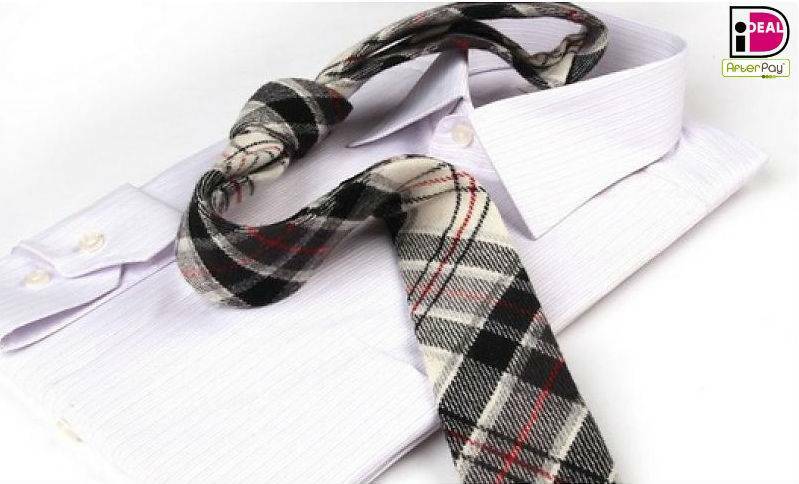 Woven from the finest quality fabric, this English Fashion Wool Tie gives you everything to complete your look. 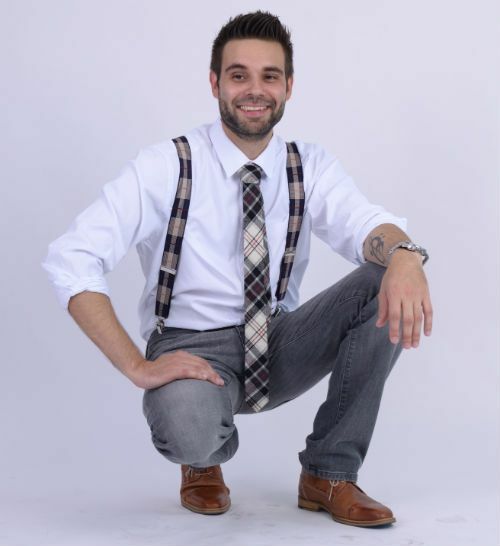 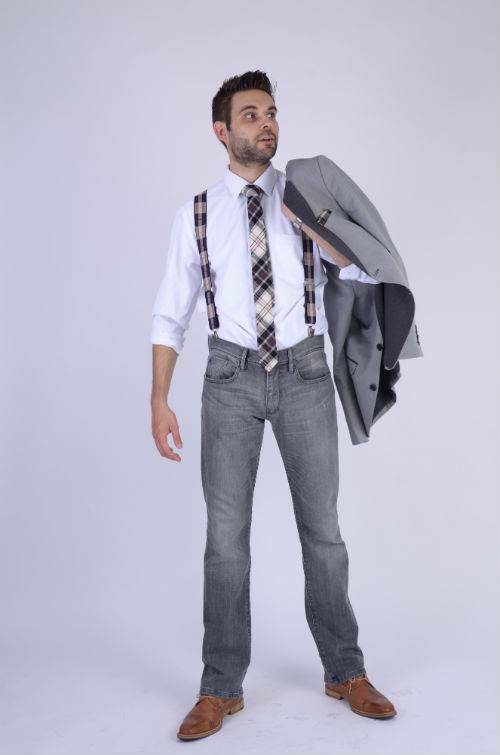 Nice to combine with Suspenders and a nice Pocket Square, we have combined it into a Casual Outfit but can also be very good for Business Smart under a jacket.